Cities around the country are recognizing the benefits of energy saving measures like those afforded by Vista window film. The intensity of the California sun is always a challenge for builders. "There were big fluctuations in the building's temperature depending on where the sun was shining during the day and our energy costs were going through the roof," said David Parsons at the Peri Executive Center in Walnut Creek, California. To solve the problem, Parsons installed 30,000 square feet of Vista window film. The results? 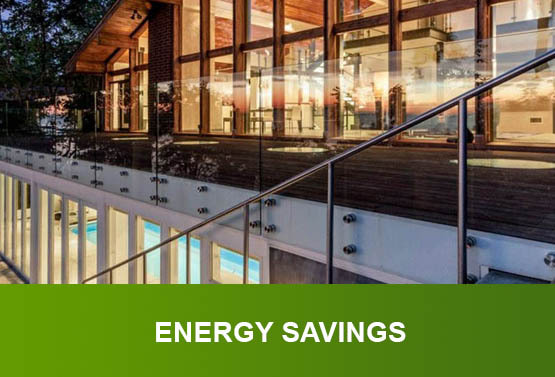 New York NY Energy Savings, Vista Film Dealer, Residential & Commercial Window Tinting, Home & Office Tint.